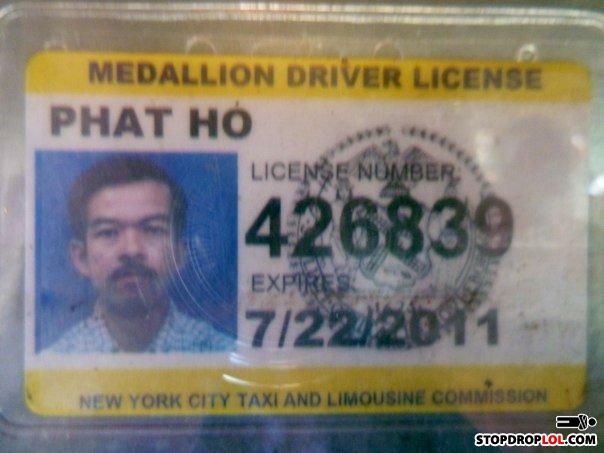 Phat Ho, Married To Yo Mama, Son To Suk Wang. I paid a Phat Ho last night and went downtown. Man: Fist-Ing? THis tiny hand? Nah baby this is mah PINGAS! Moral: Once you go black, you cant go back.